Ideally, we are looking for English teachers who are dedicated to ELT as a profession, and looking to enhance their career in the future. We would like to hear from teachers willing to commit long-term. 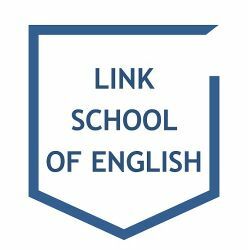 Link School of English is a well established and growing language school for adults in west London (www.linkschool.co.uk). We are located in a pleasant residential part of west London with excellent transport links. We have a structured CPD programme for teachers and offer professional development opportunities. Hi Link, Reach more people by sharing this job with your network. Get updates on latest Education & Training Jobs in United Kingdom - London.